Place chard in a plastic bag—without washing it—and place it in the fridge. For long term storage, wash it thoroughly and cut off the woody stems. Blanch the chard by plunging it into boiling water for two minutes and then immediately placing it in ice water. Drain off the excess water and package it in freezer bags for future use. Chard is a good source of Thiamin, Folate, Phosphorus and Zinc, and a very good source of Dietary Fiber, Vitamin A, Vitamin C, Vitamin E (Alpha Tocopherol), Vitamin K, Riboflavin, Vitamin B6, Calcium, Iron, Magnesium, Potassium, Copper and Manganese. 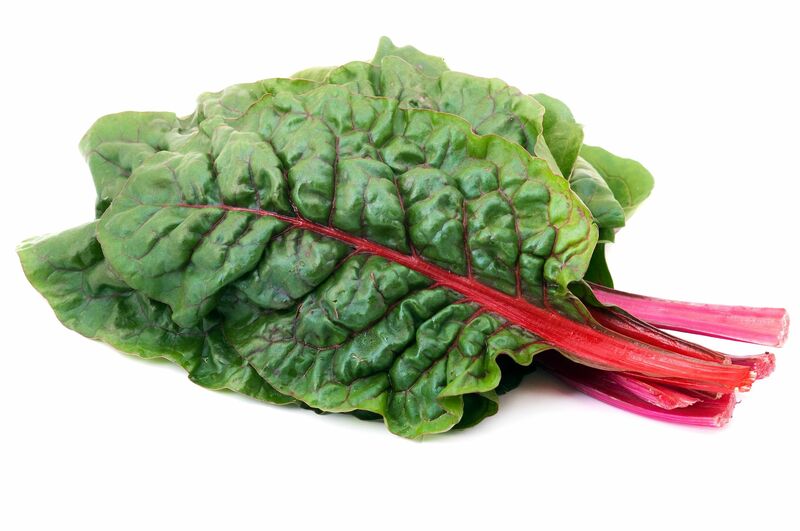 Chard has numerous monikers, including silverbeet, Roman kale, and strawberry spinach. Eating more vitamin K containing green leafy vegetables, such as chard, is just one way to give your cardiovascular system a health kick.